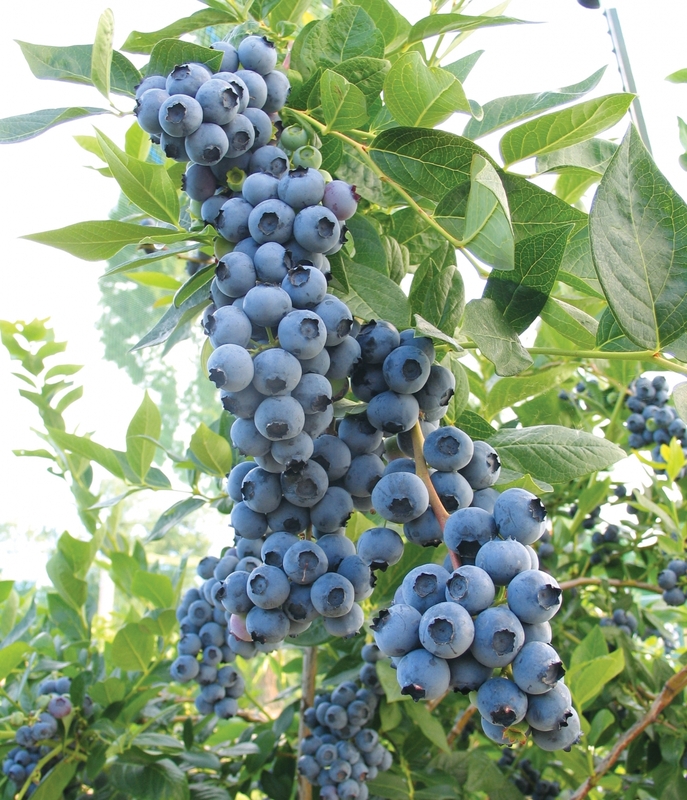 Duke Blueberries @ Fall Creek Nursery | Plants. Varieties. Farming. 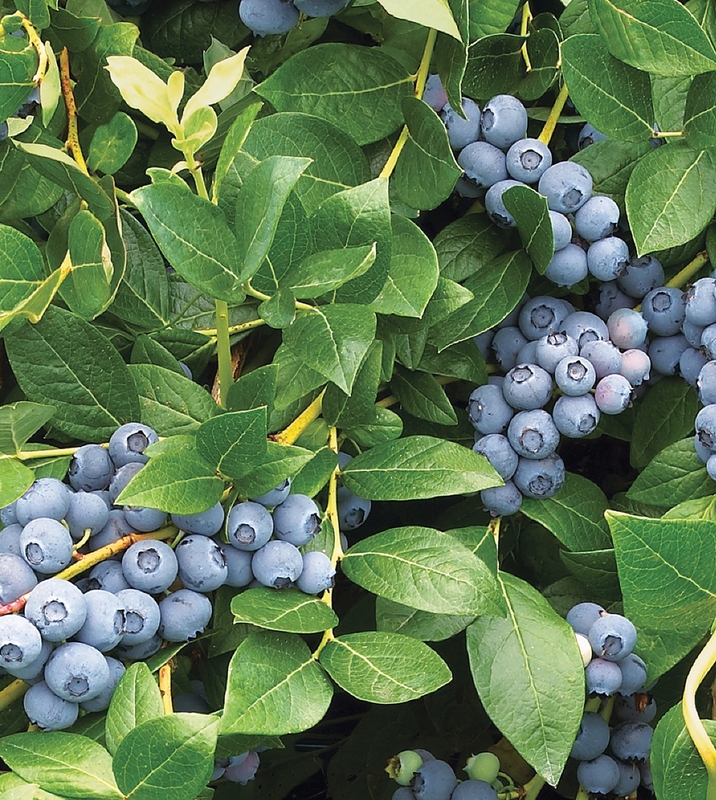 Duke blueberries are the leading early ripening Northern Highbush variety. It is known for its high yields of uniform sized, quality fruit. Duke’s mild flavor seems to improve with cold storage. 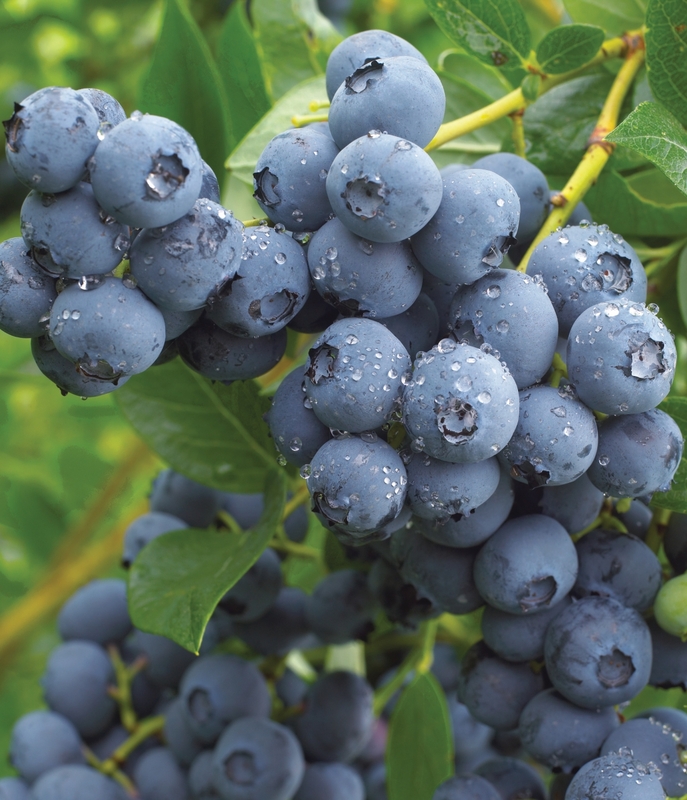 Maintaining the plant vigor of Duke blueberries can be a challenge over a long period of time. Growers must choose a quality growing site and continually employ good cultural practices. 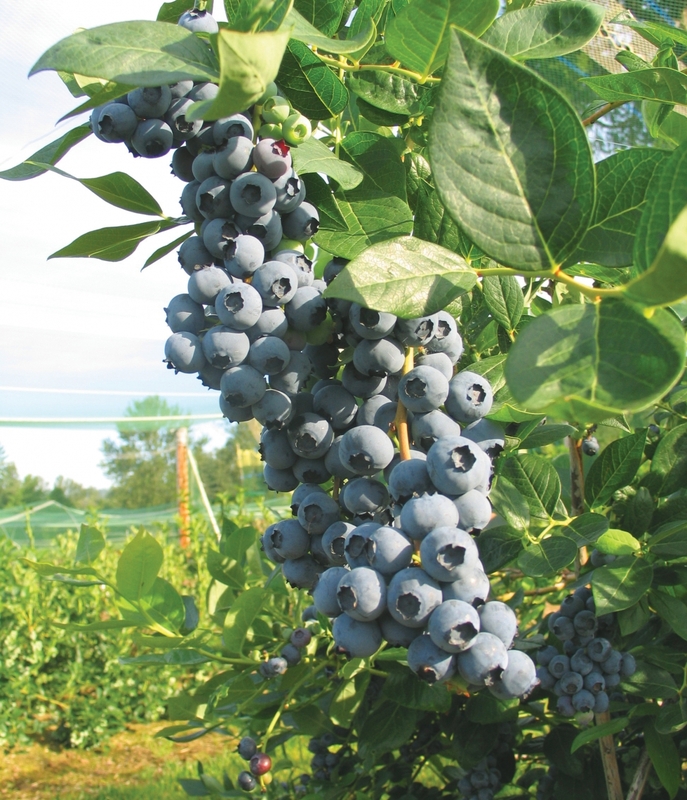 The Duke blueberry is one of the leading candidates for mechanical harvest, fresh and process sales. Duke is still the early variety of choice for the north...the plant is extremely adaptable in many climates and geographies. It's very winter hardy in the far north, and very resistant to the hot summer in the southern parts of Europe.